Written by two leading experts, this is a compact guide to the key tools and methods necessary to carry out cost-benefit analysis (CBA). 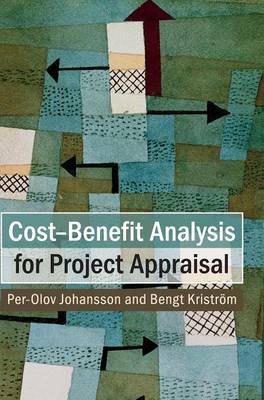 The authors use modern economic tools to obtain general equilibrium cost-benefit rules that can be used to evaluate small projects, as well as large and even mega projects. Intertemporal issues like discounting, the shadow price of capital, and the treatment of risk are covered, and a state-of-the-art summary of available methods for the valuation of unpriced commodities is also included. In addition, the book provides detailed expositions of the marginal cost of public goods (MCPF), the marginal excess burden of taxes (MEB), and second-best evaluation rules, and shows how these concepts are interrelated. The importance of undertaking due diligence in evaluations is highlighted. This is an excellent toolkit for graduate students learning about the principles of CBA, and is a useful guide for government officials and policymakers.